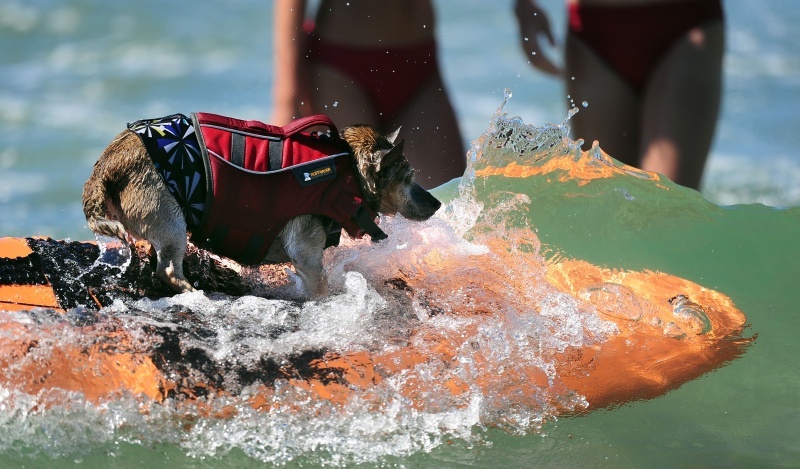 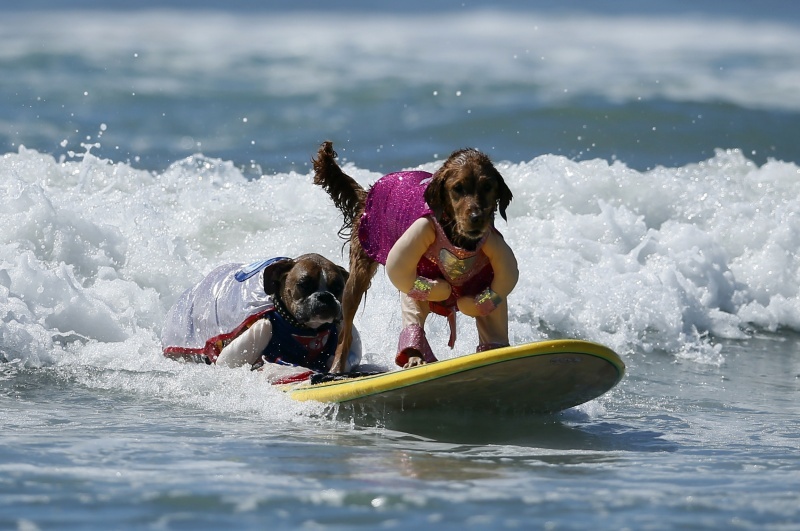 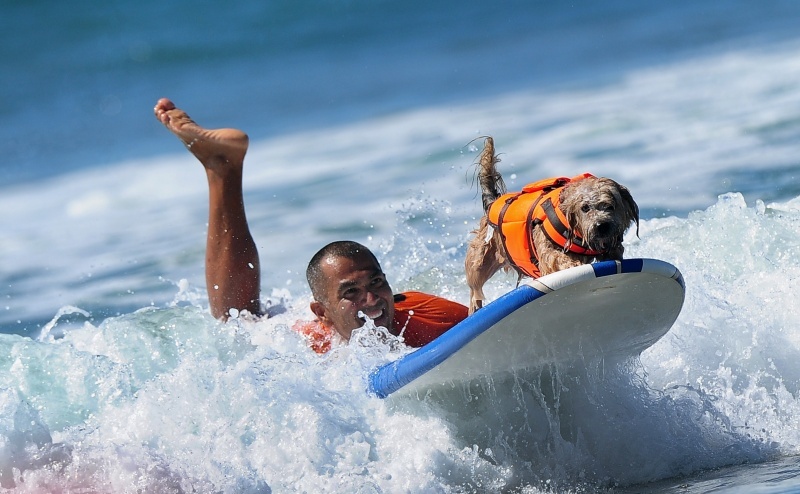 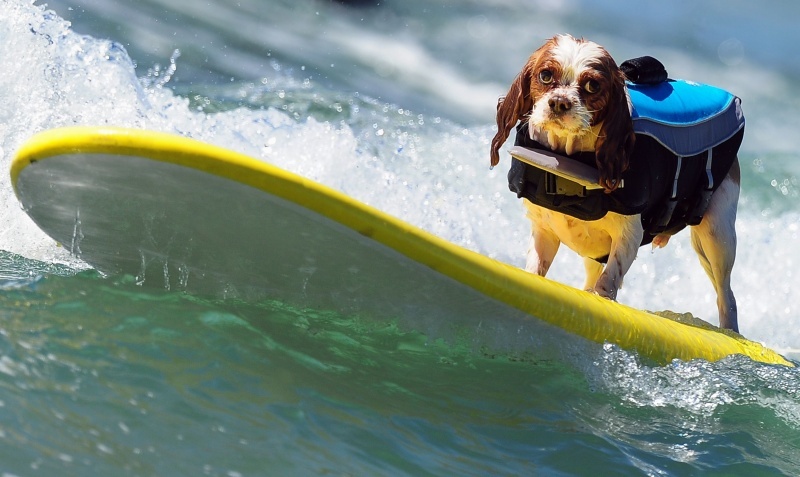 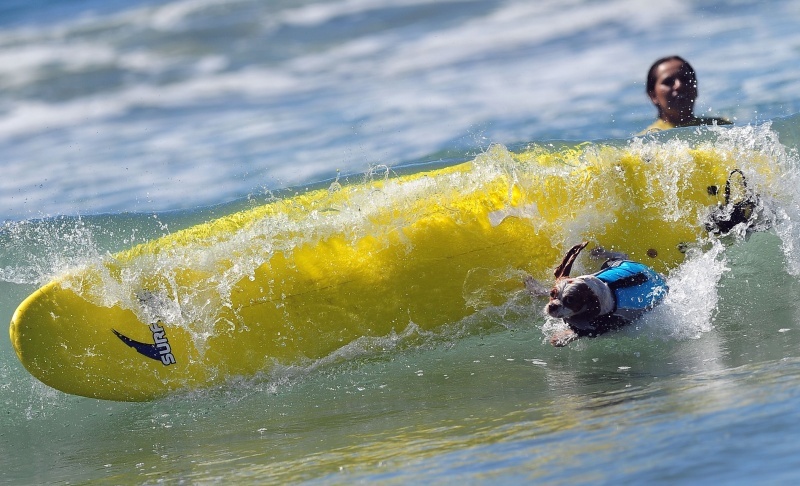 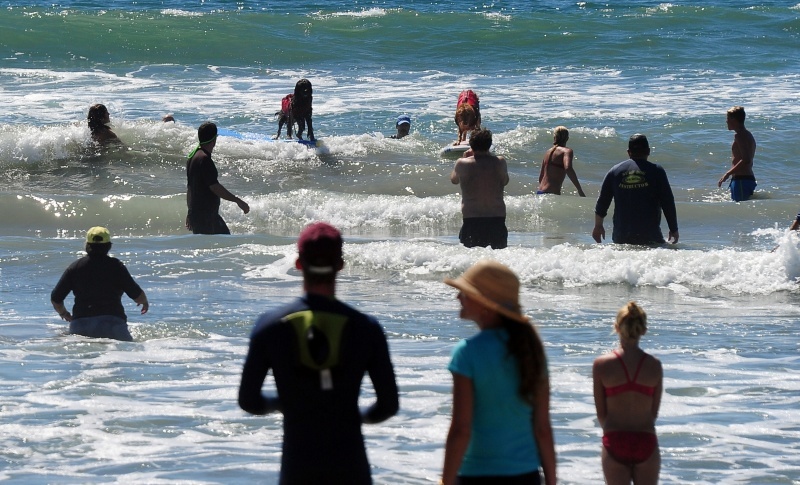 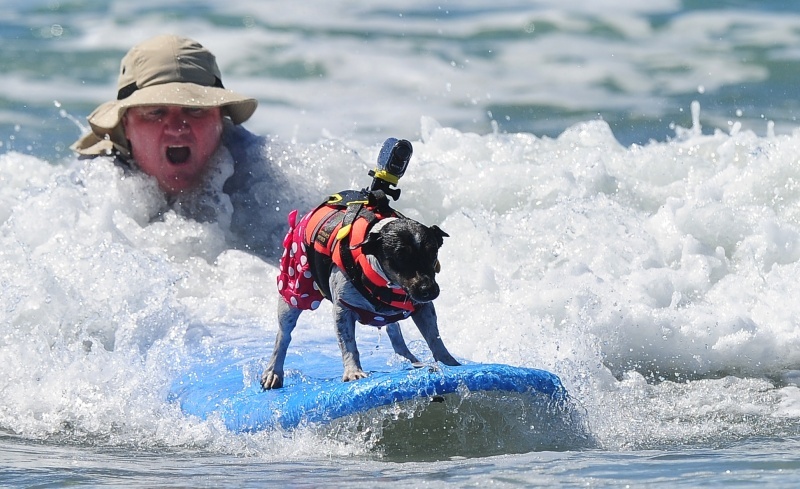 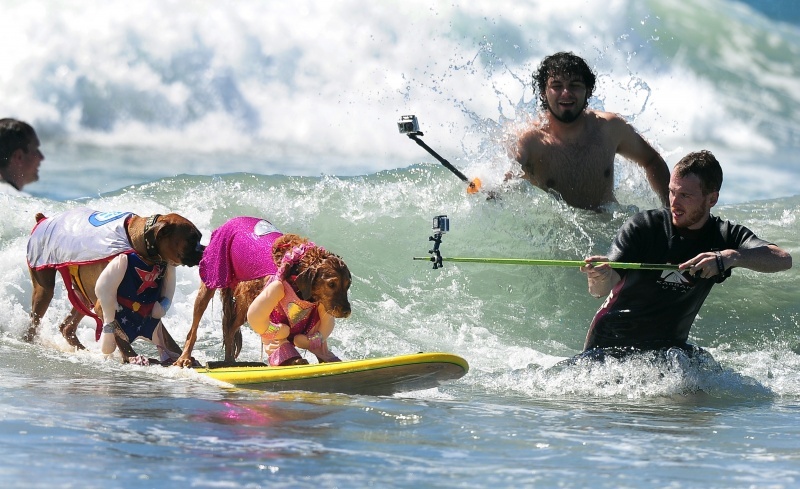 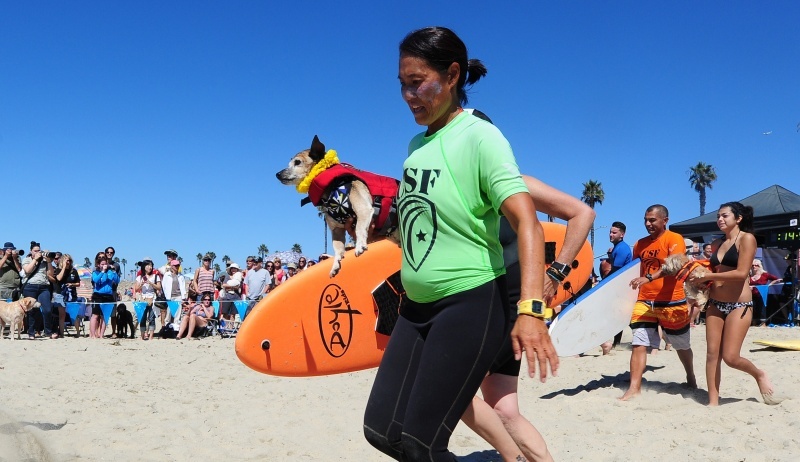 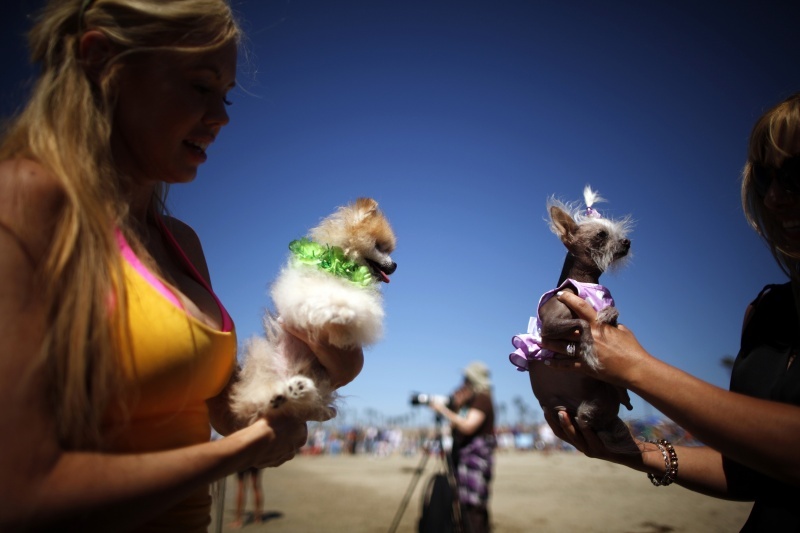 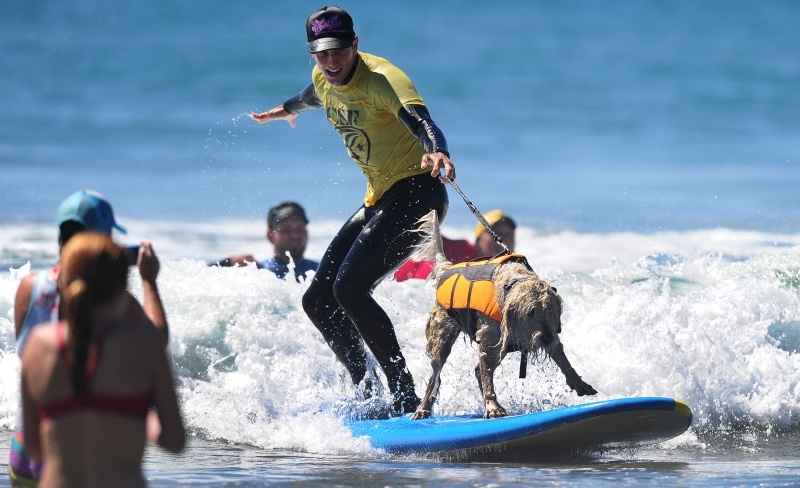 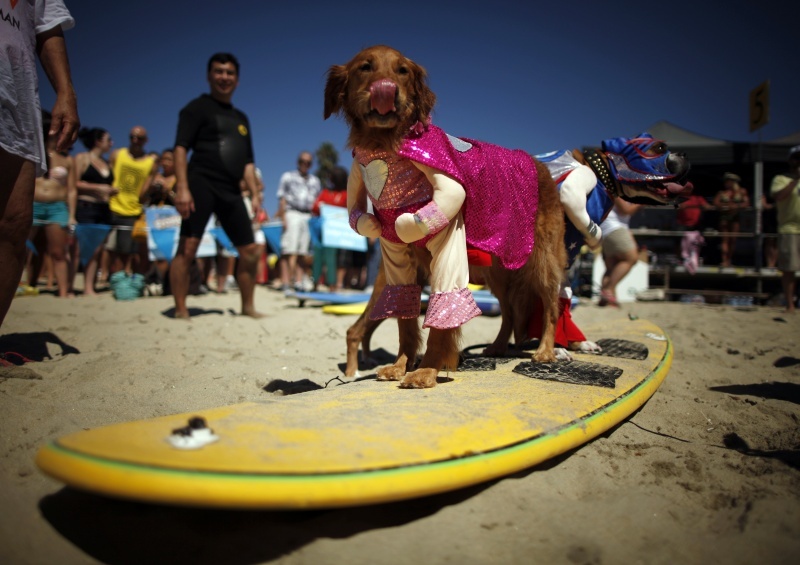 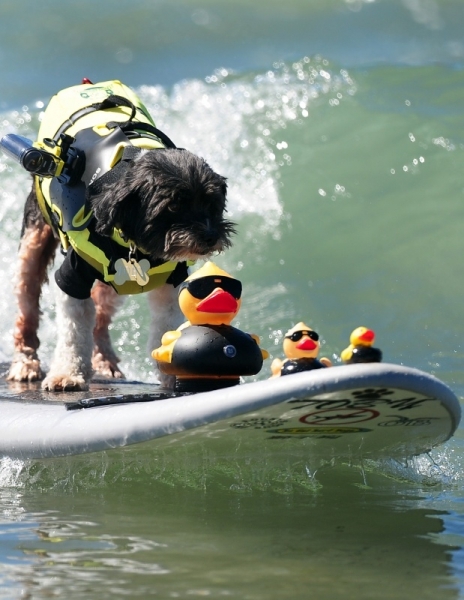 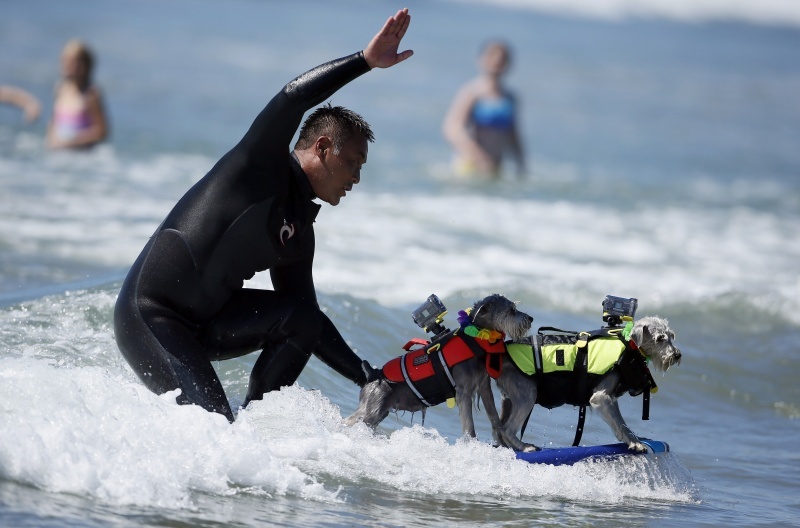 Recently, the Surf City contest for dogs was held in California, USA. 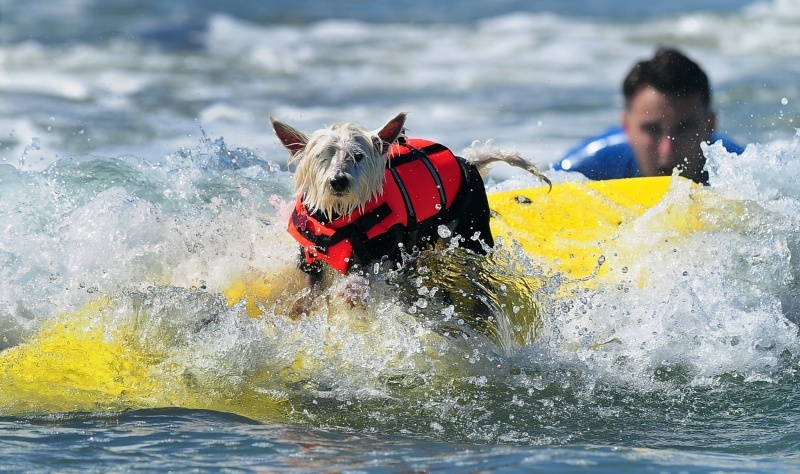 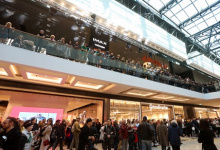 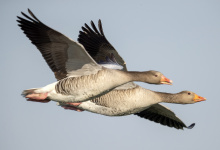 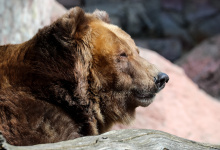 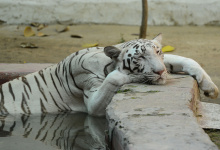 This particular canine sports event was organized for the 5th consecutive year. 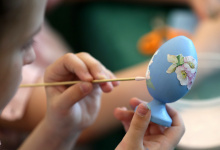 All proceeds are diverted to charity.